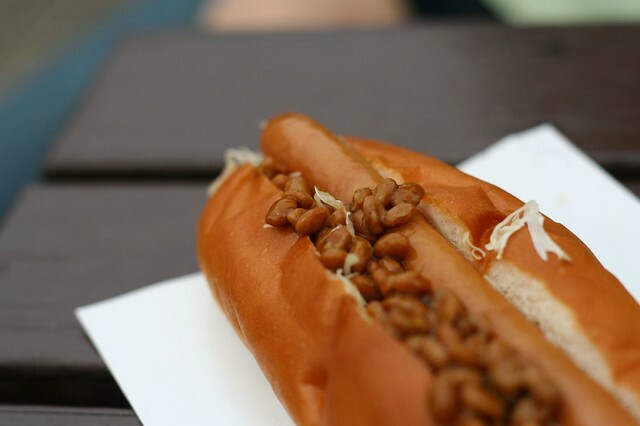 This thread is only about Hot Dogs. Top split buns are the only way to eat hot dogs. Crif Dogs - East Village, NYC. Bestest place on earth. They bacon wrap and deep fry them. OMG I WANT A KIMCHI HOT DOG! Nobody puts ketchup on a hot dog, except Obama. I just don't know about the 2nd pic. Tomatoes on a hot dog? I guess its close enough to ketchup. My favorite is Vienna Beef. Cant get em there so i buy Nathans or Hebrew national. If you have to put all that crap on a hot dog, it can't be a very good hot dog. Natto is disgusting. I lived in Japan 3 years. It is fermented slimey soybeans. It has no place in a hotdog thread. Natto is good. After you force yourself to eat it the first few times. There's a reason some brands come with a little packet of mustard. It's awesome with mustard. Just a short step away from putting those two ingredients on a hot dog. I looked on the Vienna website and you can order dogs from them. Unfortunately, 50 bucks for 30 dogs is a bit much! Liehs and Steigerwald award winning dogs dressed properly. Spicy brown mustard, German style. That's it. Glazier Hot Dogs the only way to fly!! 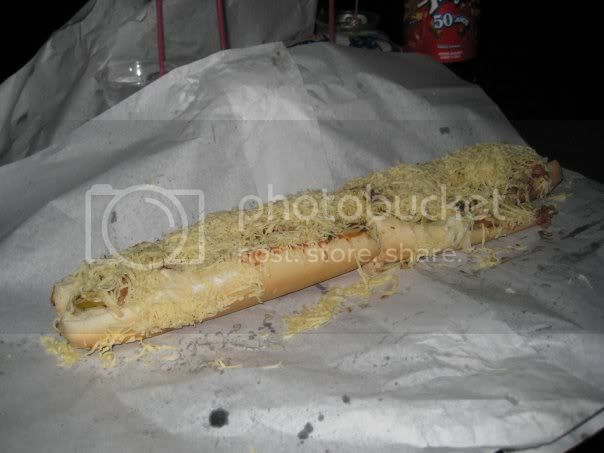 What puked salad on that hotdog!?!?!?!?!?!?!? Arbetter. Best dogs in Miami. 2nd place. La Moon-Colombian Hot dogs. This thread is a sausage fest. Some will say its Chili sauce with yellow mustard and onions and many will add cole slaw. I will admit Iike it all and sadly ketchup also ....Its uniquely a WV flavor and it is AWESOME. Preferrably cracked open and covered in these and some good mozz or provolone and warmed. I eat at the factory several times a year. I welcome all tubular meats in all their manifestations. I think you're gonna regret saying that. #2 Chicago dog is the only dog. 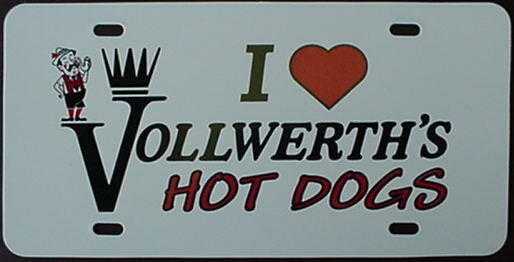 Hot dogs are just a fill in for a Bratwurst. Sauerkraut, grilled onions and all. 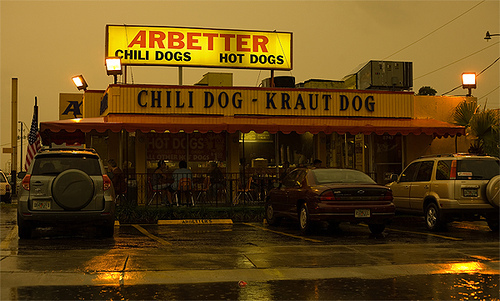 If you can find them, you must try these... Best frankfurters in the country. Not to be confused with a hot dog, which is generally a beef product.